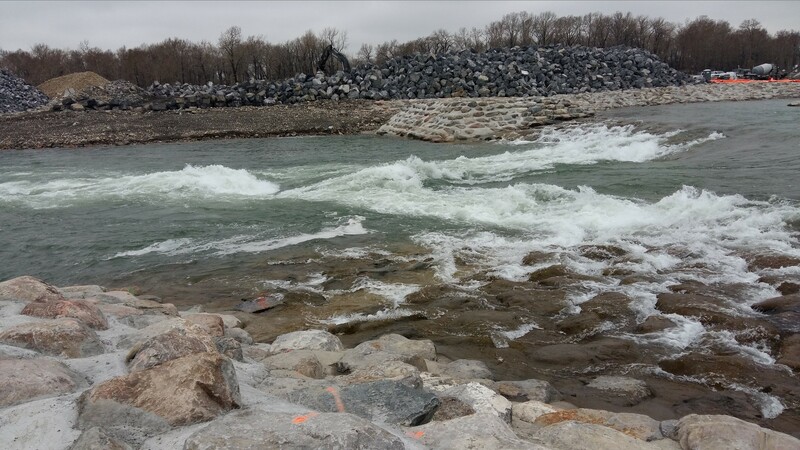 The following is an updated list of instream work that will take place in the Bow River during 2017. Instream work can only be conducted from April 06 to May 01 and July 15 to September each year to protect spawning fish. It is important to recognize that any instream work is covered by extensive Provincial and Federal legislation to protect the fishery. Containment of instream work is mandated in the legislature.